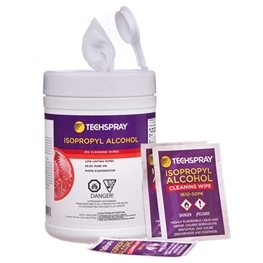 Techspray offers a variety of products for fiber optic cleaning supplies, including dusters, cleaners, and swabs. Minimizing contamination allows for increased transmission speeds without data loss. 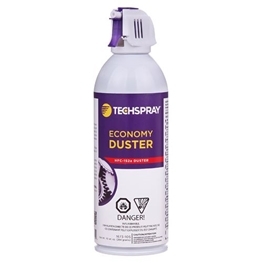 Economical HFC­152a based air duster. 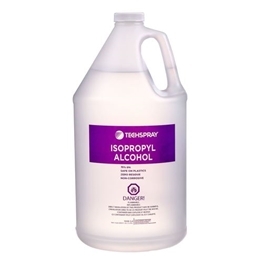 Note: not for use on powered electrical equipment, on hot surfaces, and around open flames or sparks. 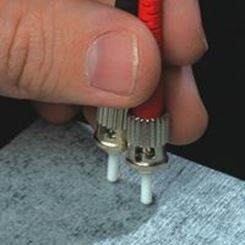 High-precision foam swabs for cleaning fiber optic connectors. Foam tipped swabs are an economic choice over wrapped swabs. Tips are heat bonded, so no contaminating glues have been used. 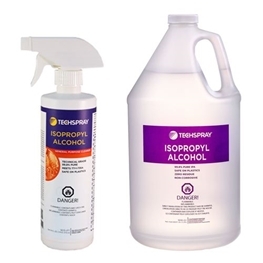 Foam swabs are ideal for removing transmission disrupting contaminants in bulkhead connectors. 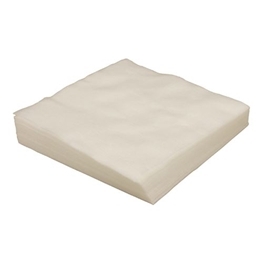 Class 100 high-absorbency wipe for sensitive surfaces- Very soft and absorbent hydroentangled polyester wipe for cleaning optical equipment, fiber optics, and other sensitive surfaces. 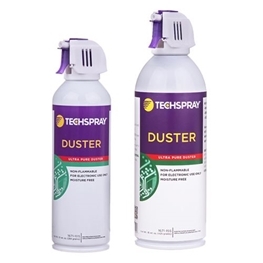 High-velocity aerosol can duster from Techspray, 100% HFC-134a duster keeps your systems free from dirt and dust and can be sprayed in 360 degrees. 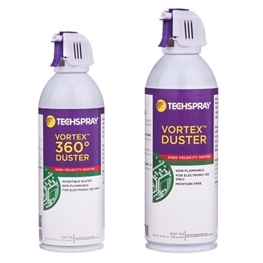 This high-velocity compressed air duster can be sprayed while tilted in any direction with out dispensing liquid.